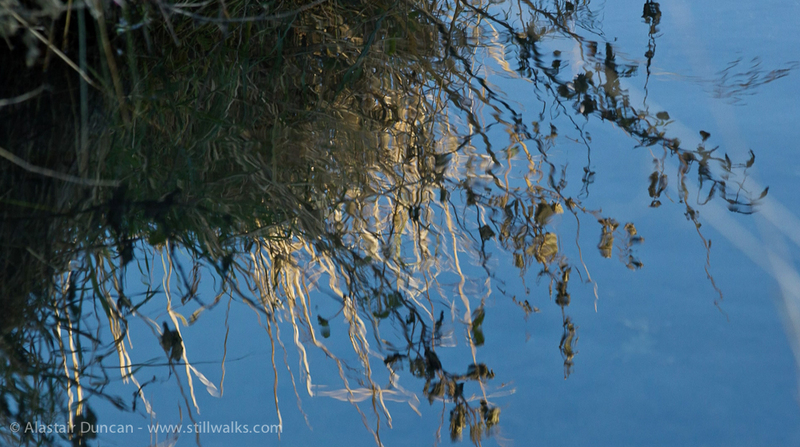 My walk this week is another from my archive of StillWalks® videos. I have chosen it because (writing in advance) this is where I will be during the transition to 2016 and I will certainly be taking at least one walk around this lake at that time. 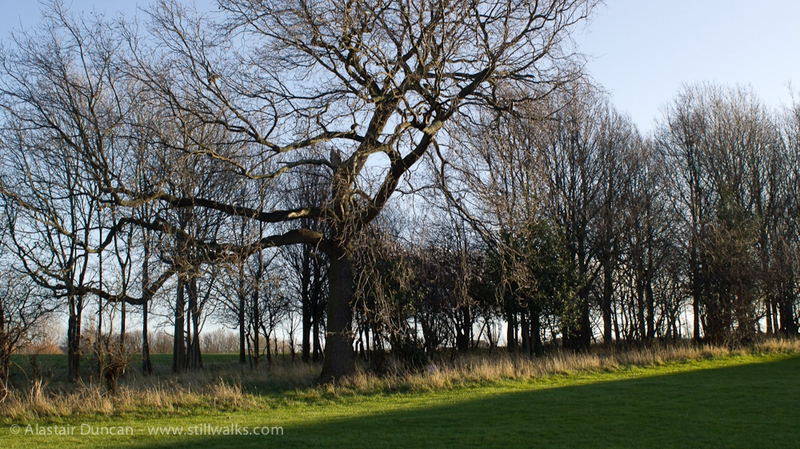 Blue sky and crisp coldness – if there is no snow or ice to denote the season, the bare trees at least should prove the time of year. These photos are clearly from a less damp winter than we have experienced in Britain this year, even allowing for the fact that the north east is drier than the south west. 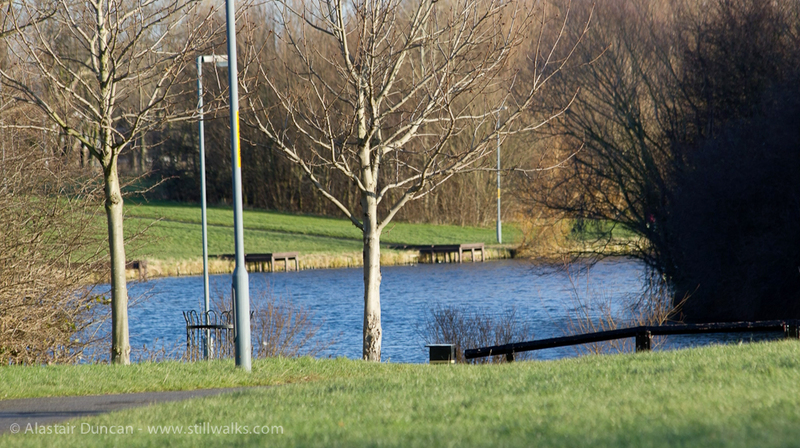 Posted in Landscape, My Walk this Week, Photography, Travel, Walks and tagged blue sky, Hemlington, lakeside walk, landscape, Middlesbrough, My Walk this Week, photography, reflections, suburban, trees, walking, walks, water.